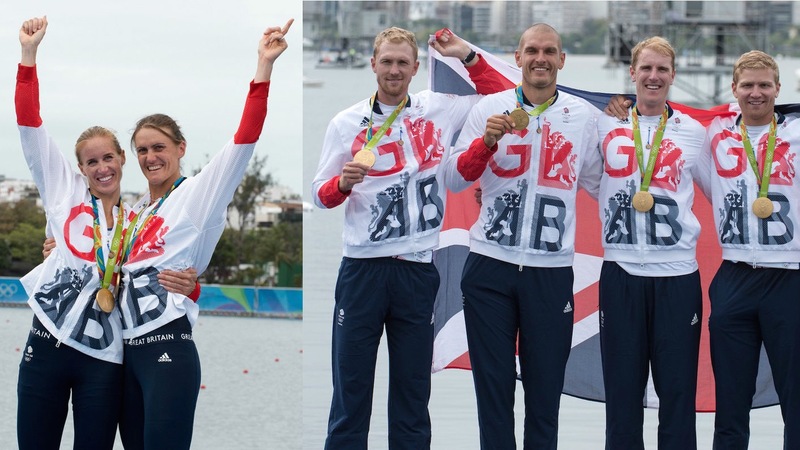 The Lagoa might have looked grey under today’s heavy rain and leaden skies but in 30 magical minutes, two GB crews cast a vibrant and golden glow on the Olympic regatta. Both the women’s pair and men’s four lived up to their billing as gold-medal favourites by producing truly magnificent performances to dominate their respective finals and write their names into the history books. Helen Glover and Heather Stanning, the outstanding women’s pair of the past five years, became the first-ever British women to successfully defend an Olympic title as they repeated their heroics from Eton Dorney. Relative rookies back at London 2012, this time the weight of expectation was on their shoulders but they delivered in the style of great champions by leading their race from start to finish. Alex Gregory, Mohamed Sbihi, George Nash and Constantine Louloudis found themselves under pressure from Australia at the halfway point of the men’s four final but stuck to the gameplan laid down by coach Juergen Grobler to pull clear and surge to victory. It was a fifth successive Olympic gold medal for the GB men’s four, breaking the previous record of successive victories in the event held jointly by Britain and East Germany. There was disappointment for Alan Campbell who had to settle for fourth place in his men’s single scull semi-final after a stunning finish from Belarussian Stanislau Shcharbachenia, which denied the Coleraine rower a shot at a second Olympic medal. 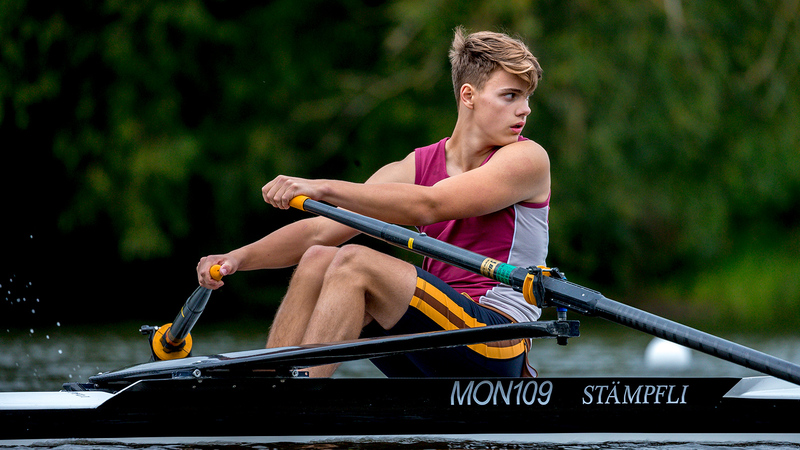 Will Fletcher and Richard Chambers finished their regatta on a positive note by winning the lightweight men’s double scull B final, while the lightweight women’s double of Charlotte Taylor and Kat Copeland were second in the C final. 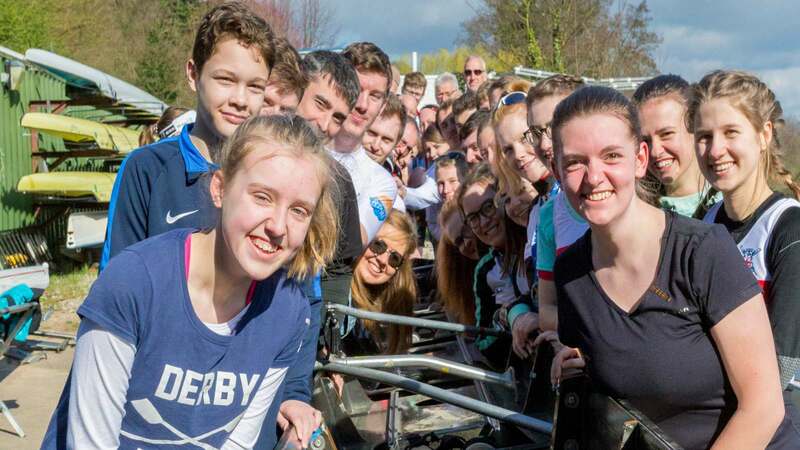 Tomorrow GB’s two eights are in action and both are considered medal chances. The women go at 15.04 BST, followed by the men at 15.24 BST. Click on the expander boxes below for full race reports, reaction and results. Alex Gregory, Mohamed Sbihi, George Nash and Constantine Louloudis lined up for today¹s final of the men’s four, looking to seal victory and keep the crown for GB for the fifth successive Games since Sir Steve Redgrave, here as a BBC commentator, won in Sydney. The race was billed as a GB-Aussie rivalry but the Dutch, Italians and South Africans have all shown their pace here through the heats and semis. However, it was GB and Australia as predicted who were first to show, quickly pulling clear of the field. 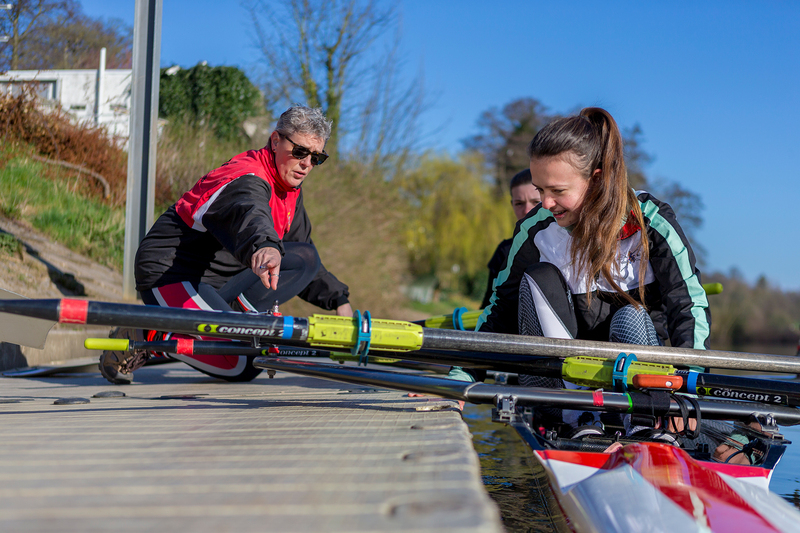 It was the British boat that held a half-a-length lead at the 500m mark but Australia, as they had at the Poznan World Cup in June, upped their rate and drew level at the halfway mark. Not that it appeared Gregory, Sbihi, Nash and Louloudis were aware of them. Laser-focused, they concentrated purely on their own race and executing the plan they had put together with coach Jurgen Grobler – he has now coached GB crews to gold medals at seven successive Olympic Games. Sbihi called for another push and his crew-mates responded, re-establishing GB’s lead. Australia tried to come again but they had no answer to the unrelenting power and rhythm of the British crew, who crossed the line three-quarters of a length clear of their big rivals. Italy, World Champions in 2015, finished a distant third. Gregory, who was also part of the successful four in 2012, said: “I didn’t know what was happening four years ago, this time I knew what was coming. On the start line it was horrible, torturous, but it was our perfect race. We did it at the right time, on the right day and these boys – good lads! “Australia came back to us coming through the 1km but I had this sense of confidence, this sense that we were just waiting to move. That’s the thing you build up over a year of racing together – this sense of knowledge and belief in each other and knowing what they can do. “Every day in training, when Jurgen asks for something, we do it. He gives us a lot of confidence. When we had our pre-race chat, it wasn’t anything special. It was just calm. It was a normal day out there on the lake. And that’s one of the battles you have in you mind. Nash, a bronze-medallist in the pair in 2012, said: “These three guys are the strongest rowers out there and we played the full hand today. It was just an epic, epic row. “We knew we had to go off hard to counter the Australians in the first 1k. They kept going but we kept answering. That’s what we train for, that’s what Jurgen tells us to do all the time. “It’s been a seriously nervy week just trading these passive aggressive blows with the Australians through the heats, looking at the times and wondering. “This morning, oh my word. I experienced the nerves that only really occur once every four years and just felt horrible. I felt weak. I didn’t want to be there. I didn’t want to do it. I had to shake myself into it and say, no this is why I’m doing it. This is what I’m here for. And it’s just great to come away with and finish on top. Minutes before the men’s four triumphed, Helen Glover and Heather Stanning had taken their place in the history books as they became the first GB crew to successfully defend an Olympic women’s gold – and in formidable style. They had been run close by the Danes in their opening heat and knew that the Americans and Kiwis both had the firepower to cause some damage. However, the British duo effectively won the race during a devastating opening 1000m as they went out hard and strong, opening up a clear-water lead over the rest of the field. Glover and Stanning, unbeaten during this Olympiad, were in truly imperious form as they continued to charge away at the front. It was only in the closing stages, as New Zealand and Denmark found themselves embroiled in a battle for the silver medal, that the lead was cut. In the end the Brits won by just short of a boat length over the Kiwis but the result was never in doubt as Glover and Stanning completed their 40th consecutive victory and the most important one of all. Glover was quick to pay tribute to coach Robin Williams, saying: “We’ve just got to say a massive, massive thank you to our coach, he is the man who put that together. We’ve defended a title and that means so much. Thank you so much to our families, friends and everyone who supported us. “It’s really difficult to put this feeling into words. When you become Olympic champion once, it’s something you feel like you’ve managed to do. You’ve managed to put in the number of races and amount of training you need to win an Olympic title. “But when you set your sights four years in advance and it’s not managing to do it but to defend your title is something very, very special. “The first time we did it, it took a long time to realise we were Olympic champions and it was all new to us. This time round, we crossed the line and we were 2016 champions and we felt like that straight away. Comparing the win to London 2012, Stanning added: “It means so much more, we’ve put an awful lot of pressure on ourselves and I’ve been so emotional this week which isn’t me at all. “We’ve worked very hard to get this record and to be where we are. We’ve had some fantastic opposition over the years. “It’s a tough event and you’ve seen while we’ve been in the event, that everyone has put up different pairs and it’s pushed us on. Alan Campbell lined up for his men’s single scull semi-final today in a race featuring his close friend, rival and Olympic Champion Mahe Drysdale of New Zealand, as well as Hannes Obreno of Belgium – the man who beat Drysdale at this year’s Henley Royal Regatta. Campbell, the 2012 London bronze medallist who has been coming back to form after an indifferent 2015, would need a gutsy performance to get through to the final. He also knew that Belarus and Australia could prove a threat. The Coleraine man started strongly and was holding second behind Drysdale for the first half but was being threatened by Obreno and then Rhys Grant of Australia. As the crews went through 1600m Obreno pushed past Campbell before Belarussian Stanislau Shcharbachenia sprung the surprise of the regatta as he surged through the field to take second, leaving Campbell without a berth in the final as he came home fourth. Campbell said: “Obviously I’m pretty gutted and pretty devastated to have not made it through but I’ve done everything I could today and unfortunately it wasn’t good enough. Disappointed at not making the final here in Rio, 2015 World silver medallists Richard Chambers and Will Fletcher won the B final of the lightweight men’s double scull, battling the Italians all the way to the line. 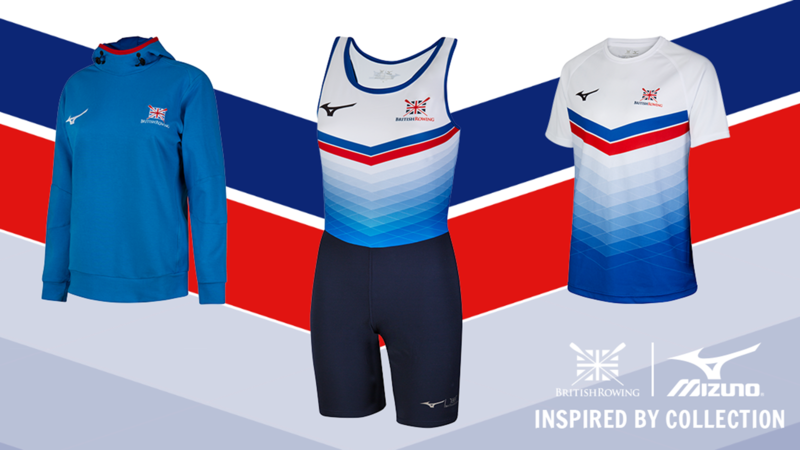 The GB crew led through all the marker points, with Germany the early challengers before Italy – bronze-medal winners at the recent Poznan World Cup – emerged after 1250m. Chambers and Fletcher held strong under pressure, though, to take the win and finish seventh overall. Fletcher said: “It was obviously a really good race for us to end on. We had to pick ourselves up after yesterday and do the job today and make sure we won the race. “We did that and we executed a good race. It was probably the best race we’ve had since we’ve been here so it’s good and now we can just enjoy the rest of the time we’re here and support the team. Chambers added: “We didn’t do too much last night because we still knew we had a job to do today. “We were professional about the preparation, checked in with our physios and got the right recovery in to make sure we put in a good job today. “Going into a B final is never the easiest thing to do but it was important for us to go out and do a good job. But also for our coaches as well – we’ve worked closely as a good unit to go out and finish it off. Charlie Taylor and Kat Copeland rounded off their Games here in Rio with by finishing runner-up to Italy in the C final, which ranks them 14th in the world this season. Italy took the lead early on and were able to hold off a strong challenge from the Brits in the second half of the race.